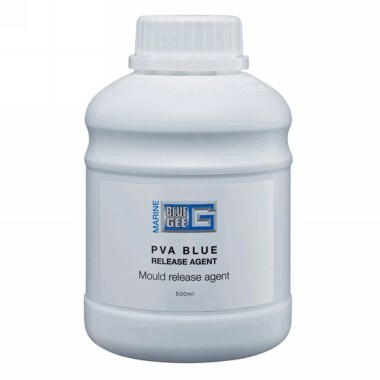 PVA Polyvinyl Alcohol should be used with regular Wax to aid in the release of parts from a mould, however many times we have used alone on mould surfaces. The PVA dries to form a smooth film. After part release, the film can be removed easily with water. PVA can be sprayed, brushed or sponged on depending on the size of the part, spraying we recommend at 50 - 80 psi. 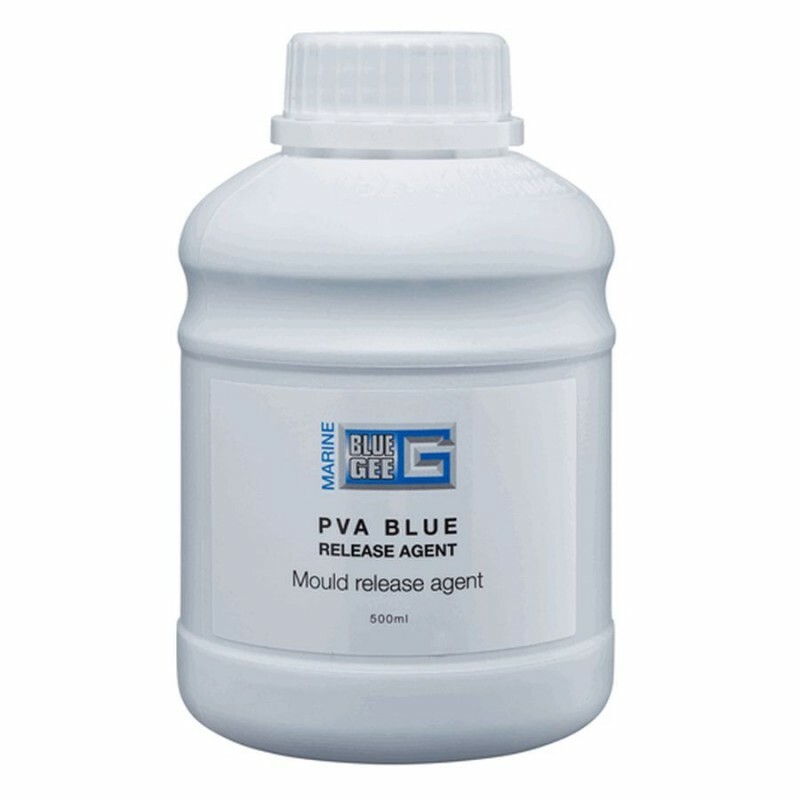 This PVA is coloured blue, enabling the user to easily see where it has been applied.